There are several kinds of basic tools for car maintenance as there are the models of cars on the streets. Notwithstanding for the different vehicle parts there is a huge number of repairs for every structure. Relatively every one of the parts of your car has an upkeep need to keep it working in top condition. 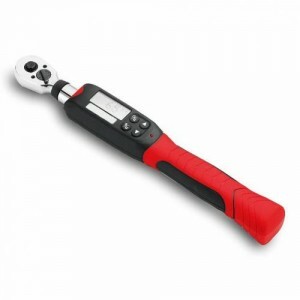 There are three fundamental sizes for ratchets: ½” -large, ⅜” -medium, and ¼” -small. All sizes are utilized broadly. Most starter units of mechanics incorporate each of the three sizes. 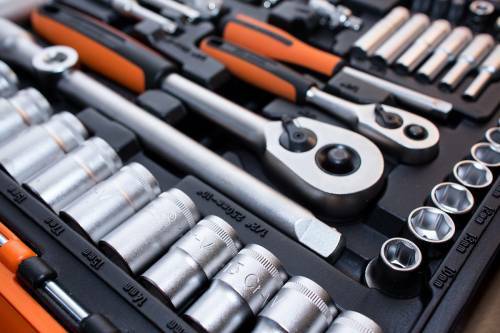 A torque is precisely what you require to guarantee legitimate fixing of everything from spark plugs and oxygen sensors to wheel nuts and valve cover gasket bolts. This appears like common enough to be counted in the basic tools for car maintenance, however, that is not the situation. 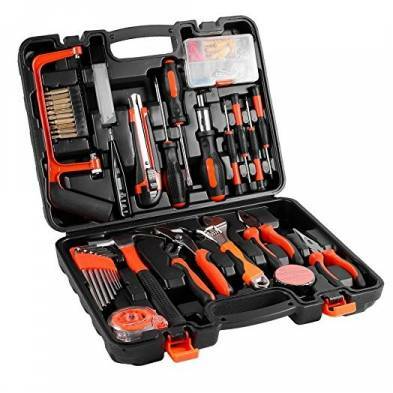 Not exclusively does every workman require Phillips and flat head screwdrivers, they require them in different kinds of lengths and thickness. A quality automobile jack and jack stands are fundamental when working under your vehicle. 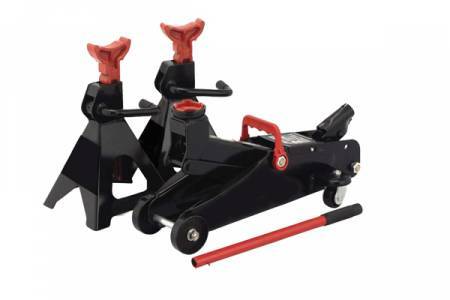 The jack uplifts your vehicle off the ground, and the jack stands to support while you work underneath the car. The best set of basic tools for car maintenance are combination slip-joint pliers. You can customize this tool to different widths with a sliding pin. Consider changing a tire at evening or night without a flashlight. Or even operating in the motor inlet even in daytime. You can’t. And in case that you have a flashlight that does not work on batteries that is much better.